Welcome to Sibale Online Website! You found Us! The Website of Sibale Island. Maestre’ de Campo, name given to the island during the Spanish Occupation. 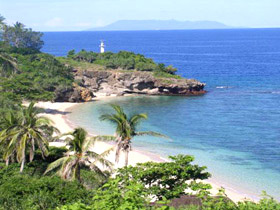 Sibale Island is one of the 7,000 islands in the Philippine Archipelago. Sibalenhon is what the local residents are being called for. ASI is the dialect spoken in the island, one of the 3,000 dialects spoken in the country. As you surf on this Website you will learn more of the people, history, culture, scenic beauty and all about this enchanted tropical paradise island. 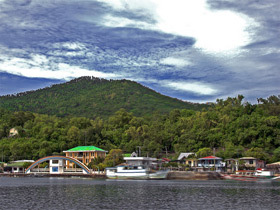 WELCOME and enjoy the pump boat ride as you travel to Sibale Island.